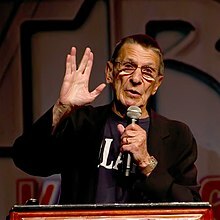 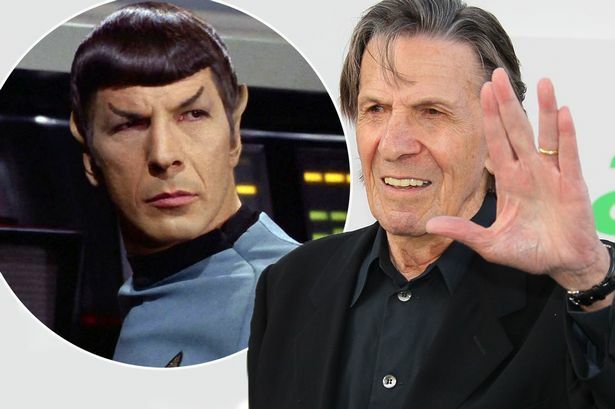 Leonard Nimoy, cast member of the new film "Star Trek Into Darkness,"
Actor Leonard Nimoy died Friday in Los Angeles at the age of 83. 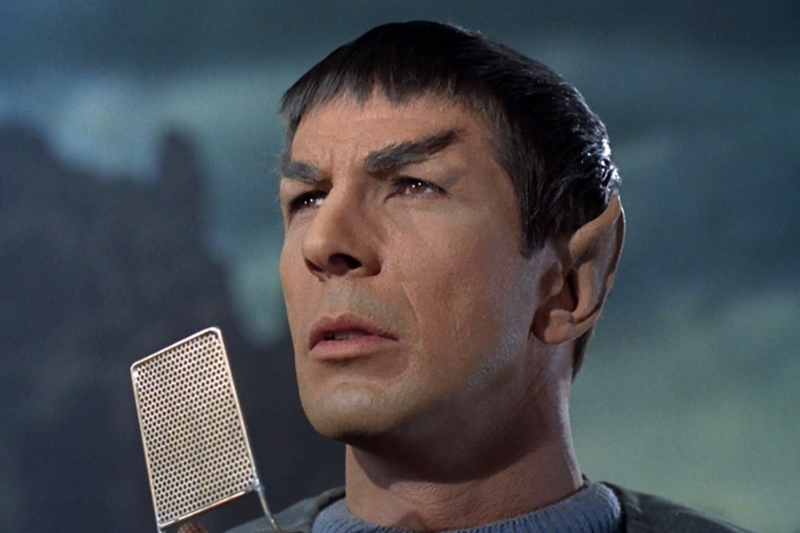 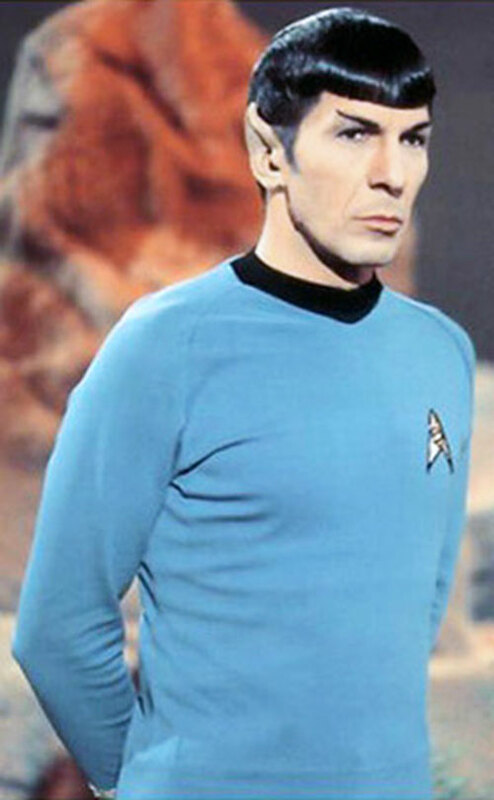 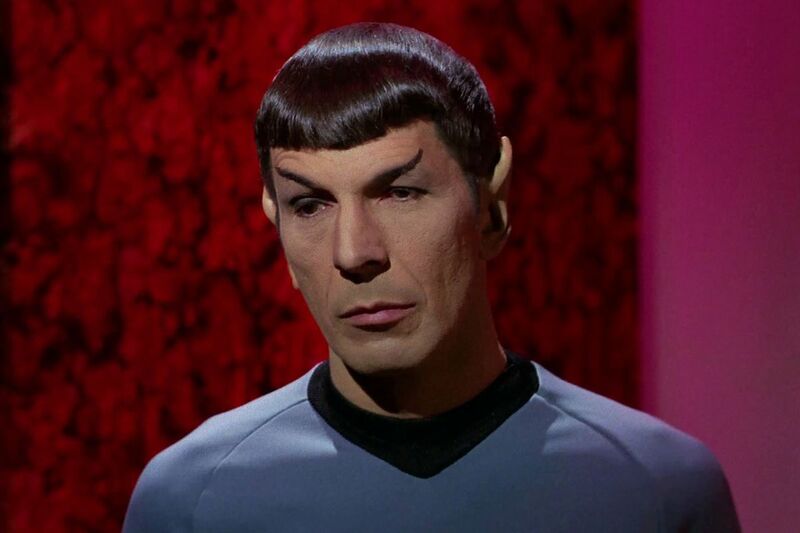 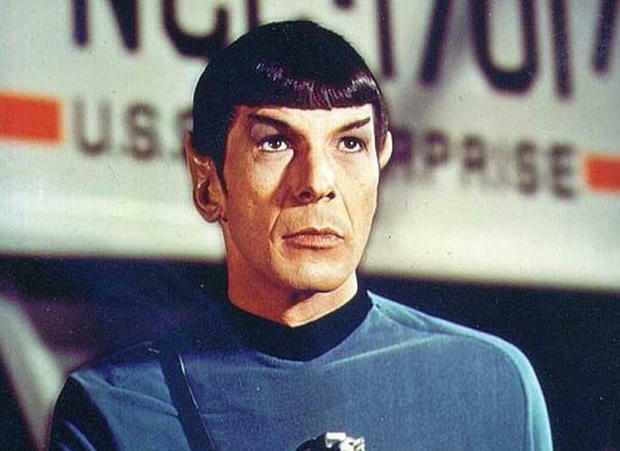 Leonard Nimoy as Mr. Spock in the STAR TREK episode, "Spock's Brain." 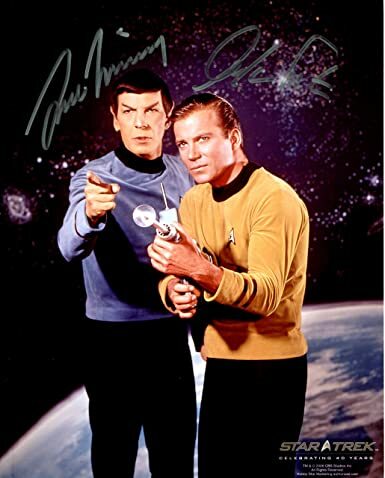 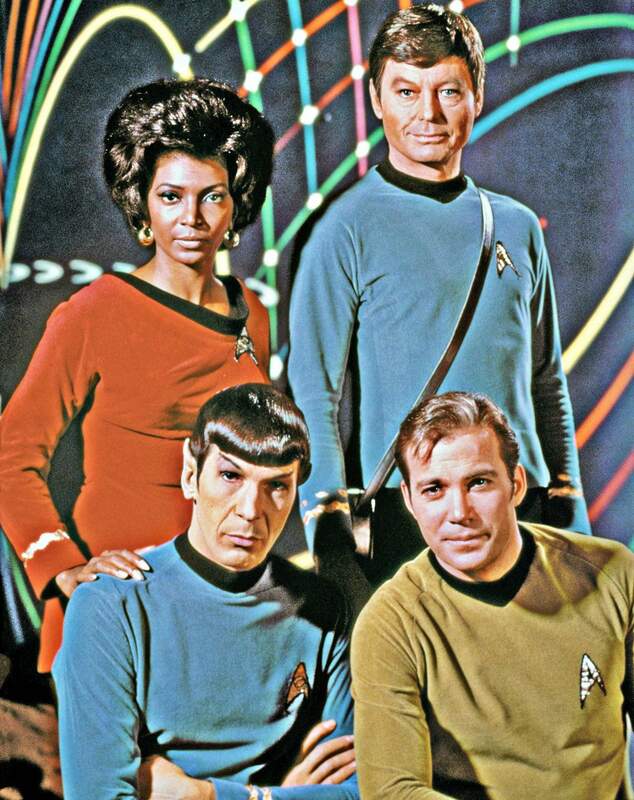 which aired on Sept. 20, 1968. 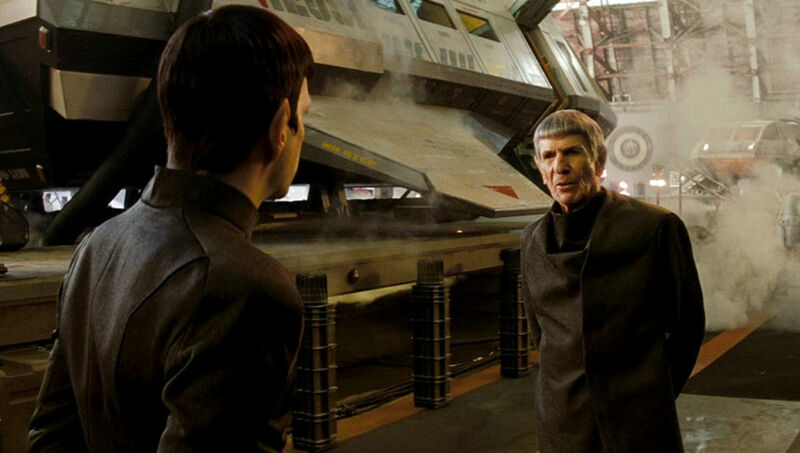 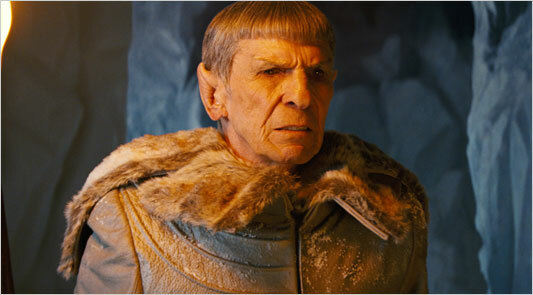 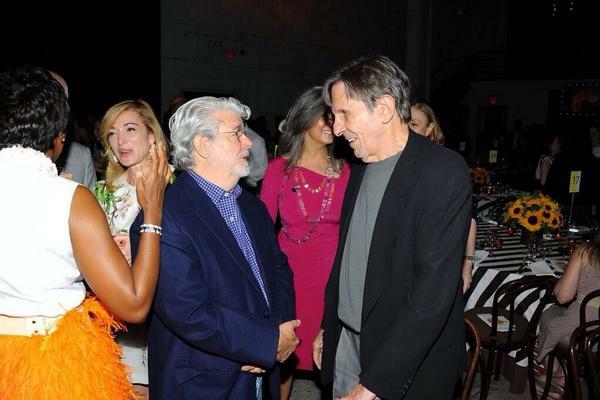 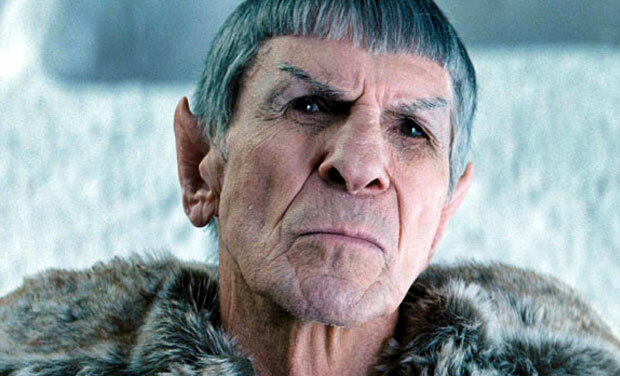 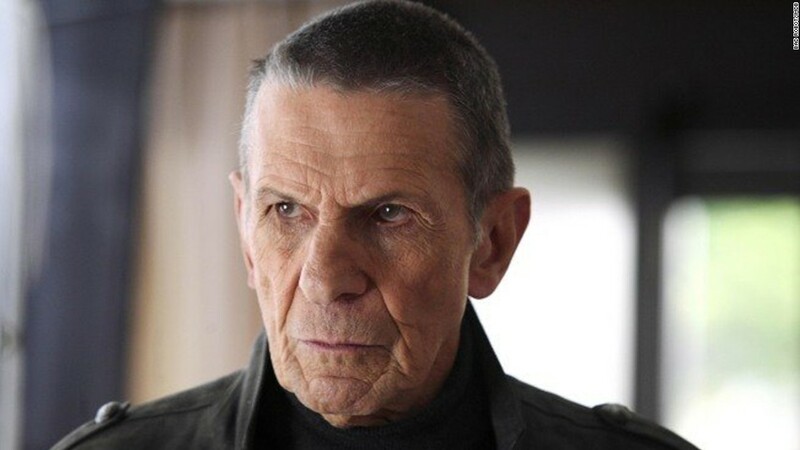 Nimoy, who was equally involved in directing films, last appeared in ' Star Trek Into Darkness' in 2013. 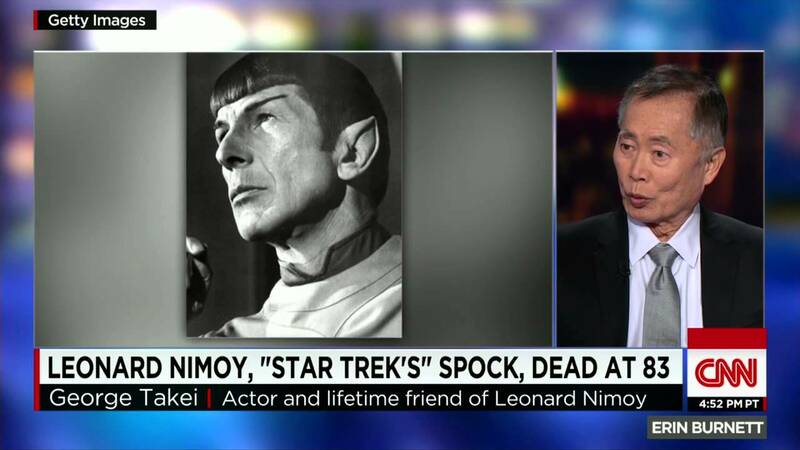 Leonard Nimoy, as Spock, received heartfelt tributes in “Star Trek Beyond.” Nimoy died at age 83 in 2015. 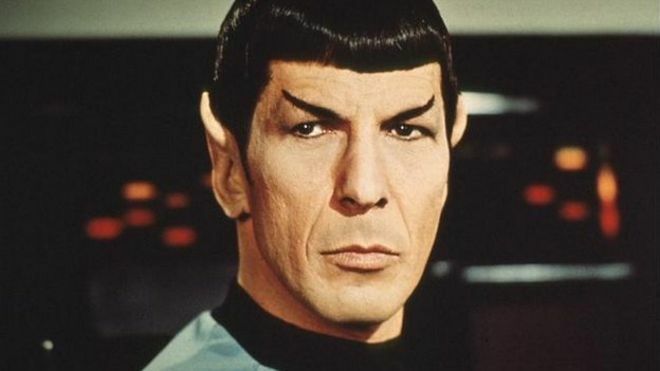 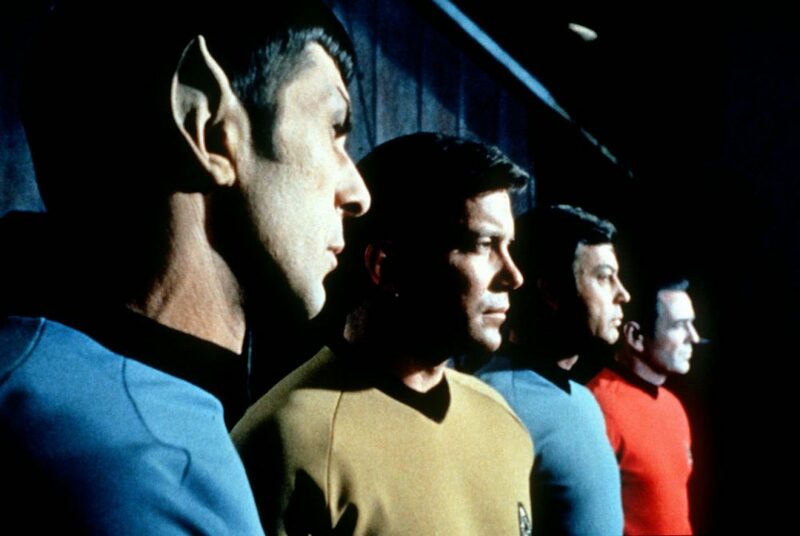 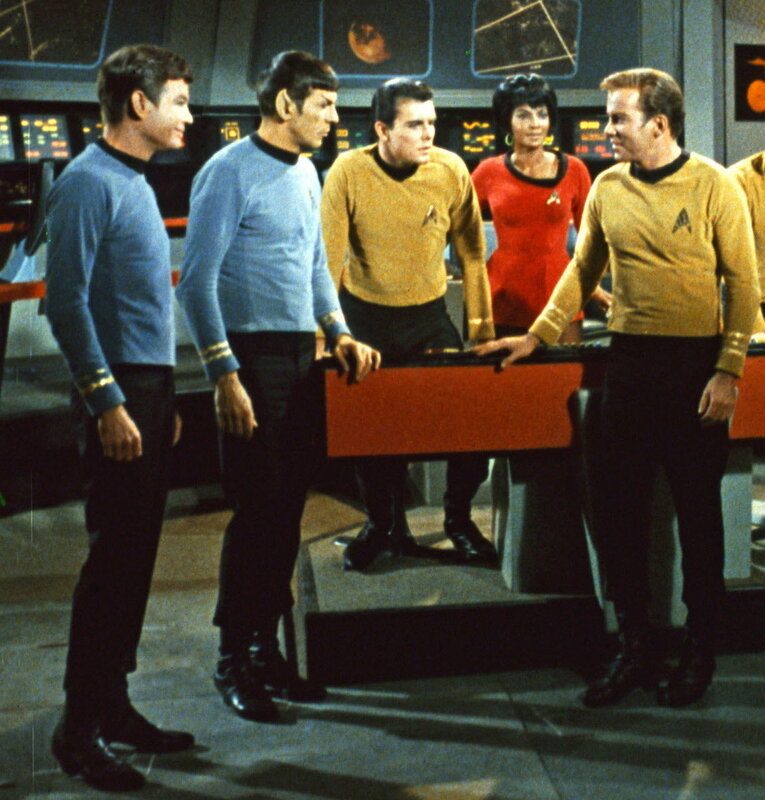 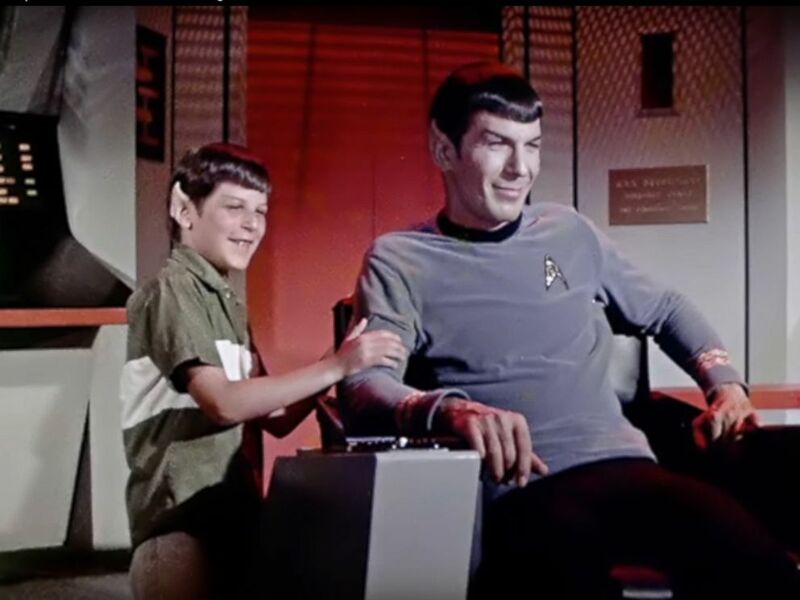 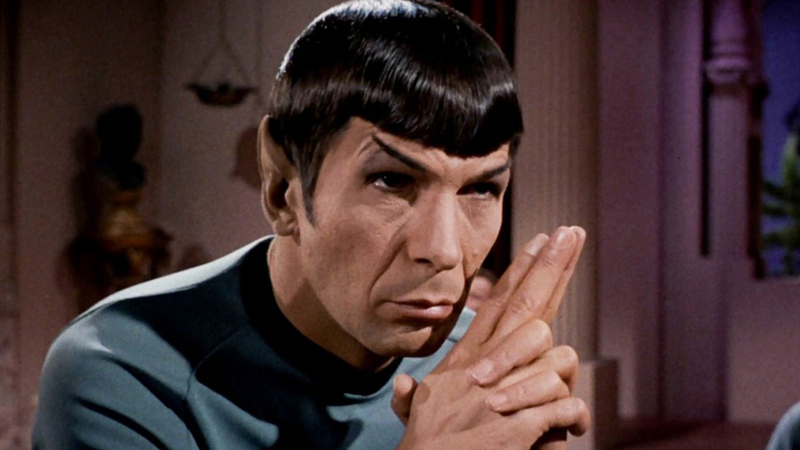 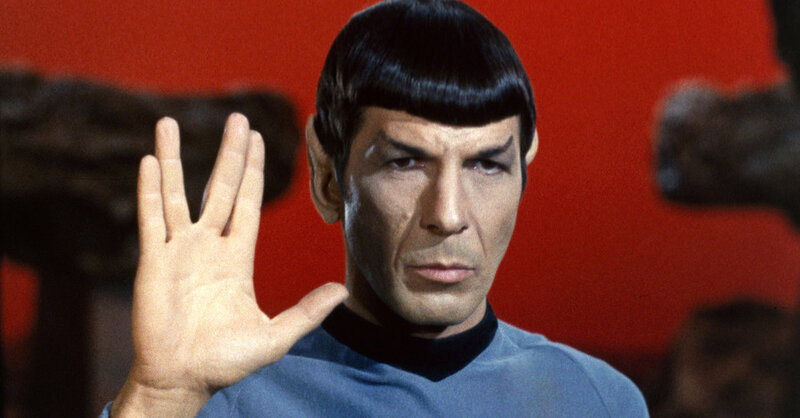 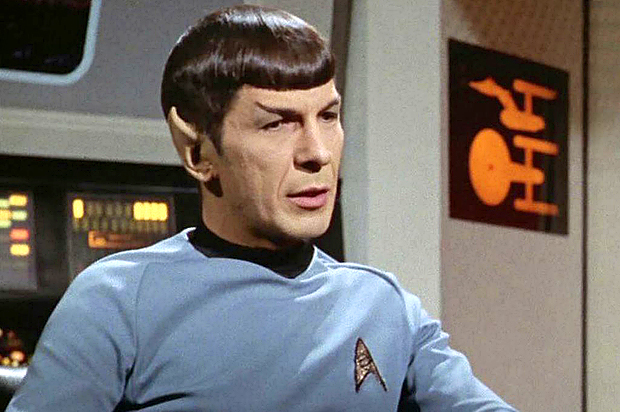 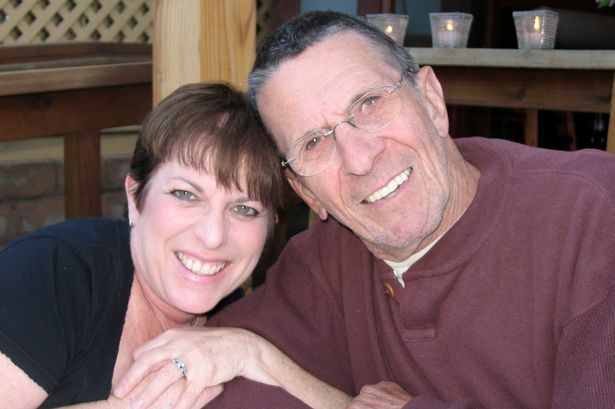 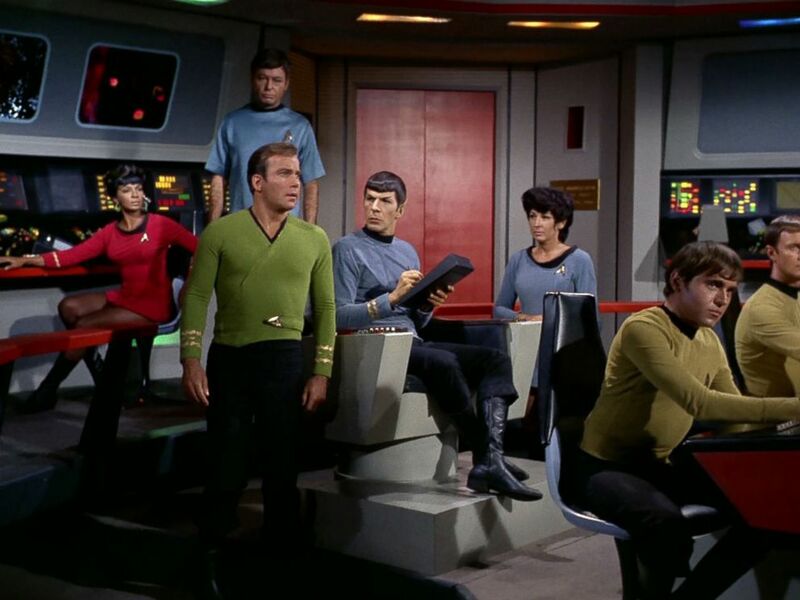 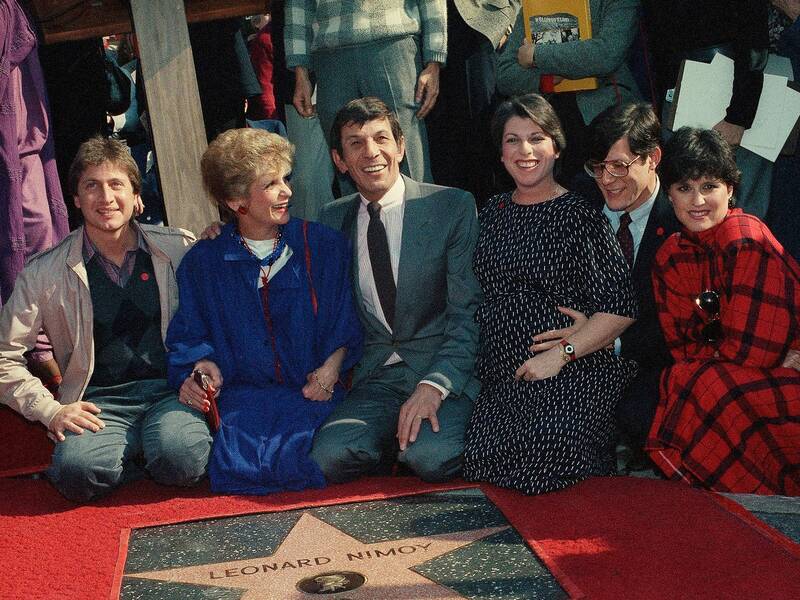 "For the Love of Spock" is a documentary about the life of Leonard Nimoy. " 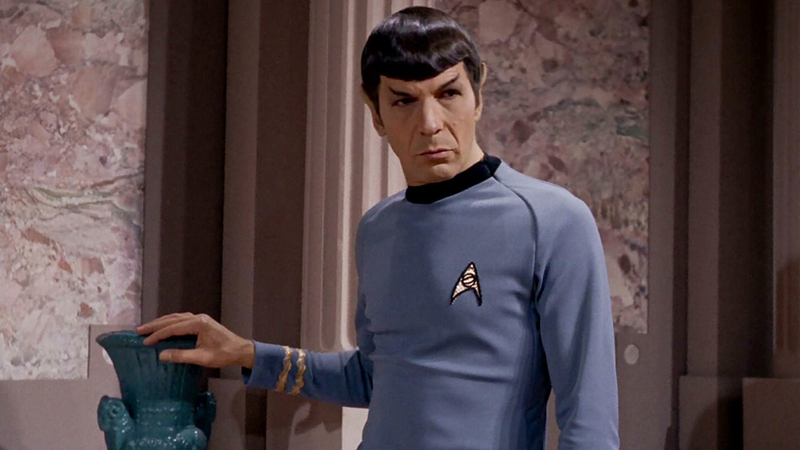 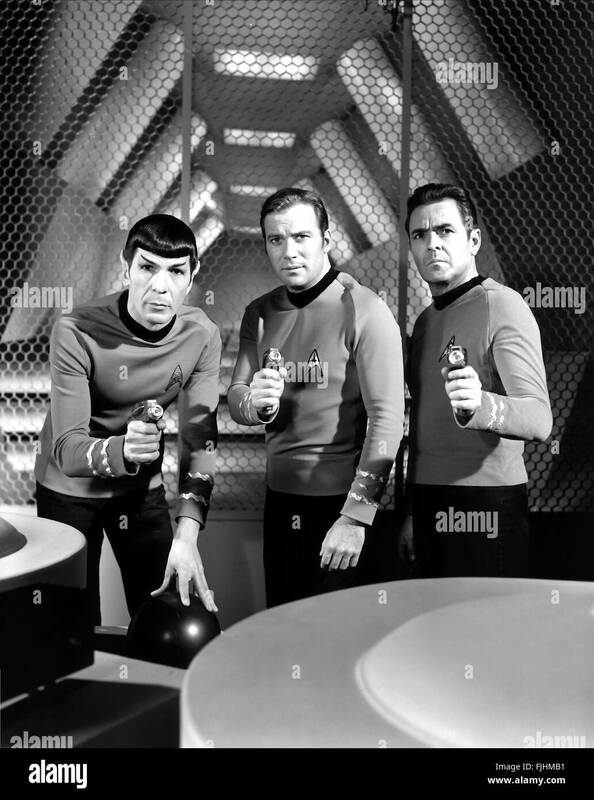 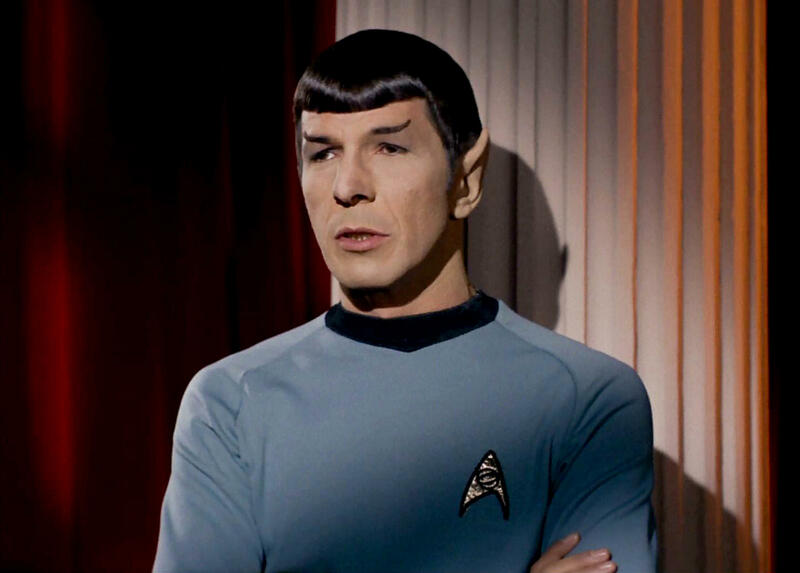 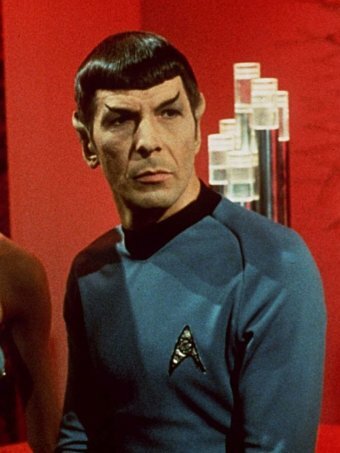 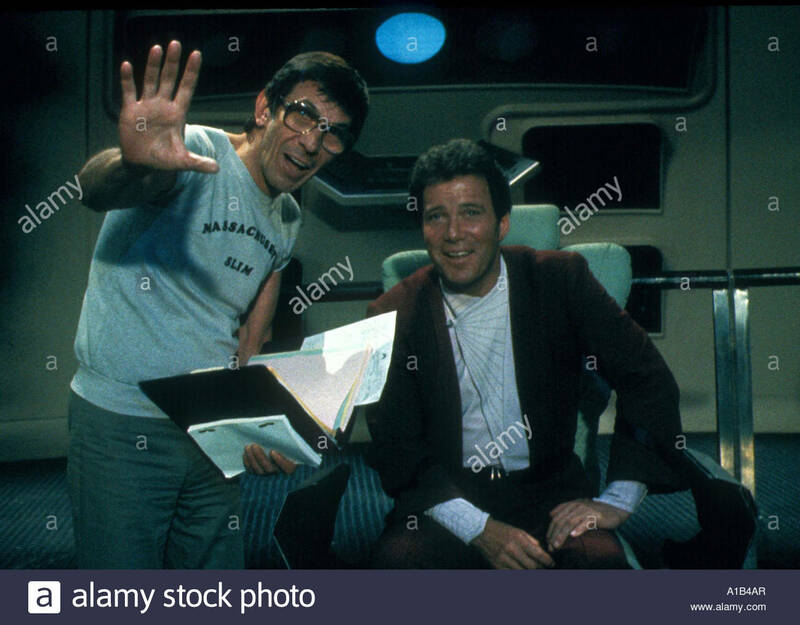 Leonard Nimoy as Mr. Spock in the Star Trek episode "Plato's Stepchildren" in 1968. 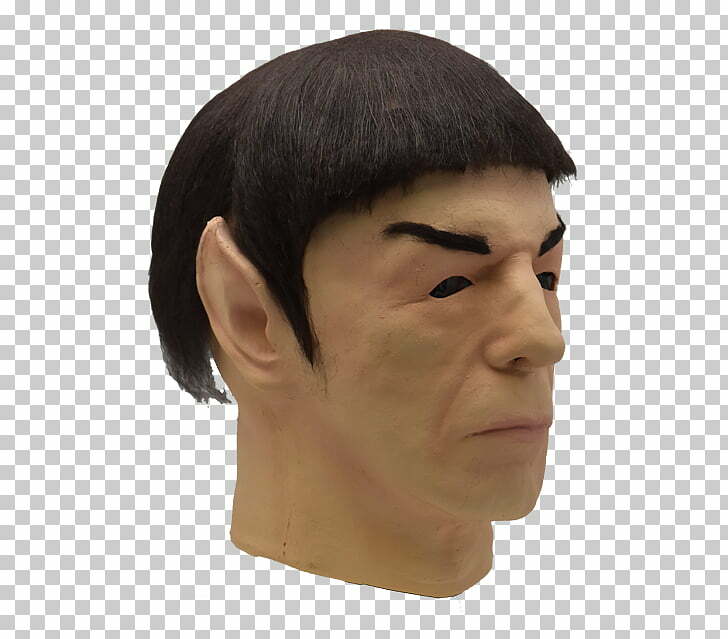 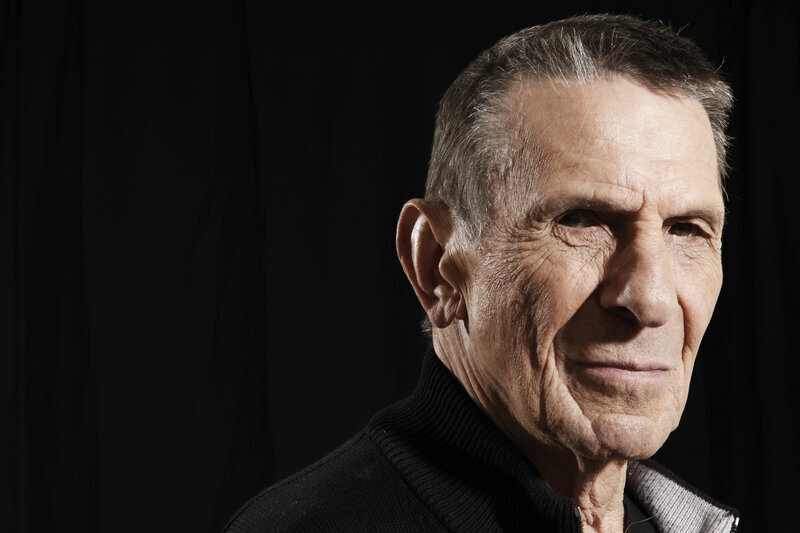 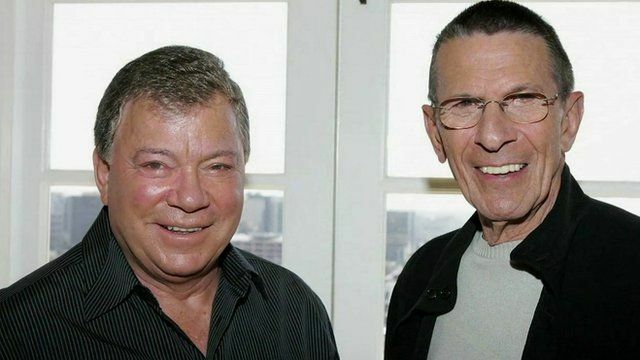 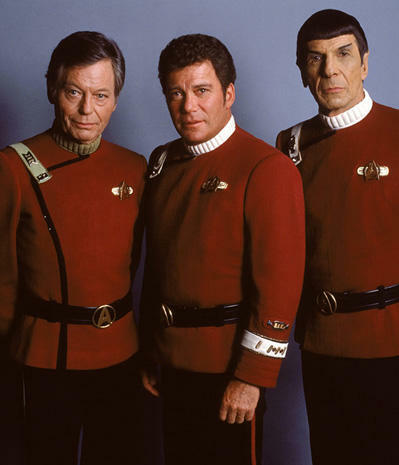 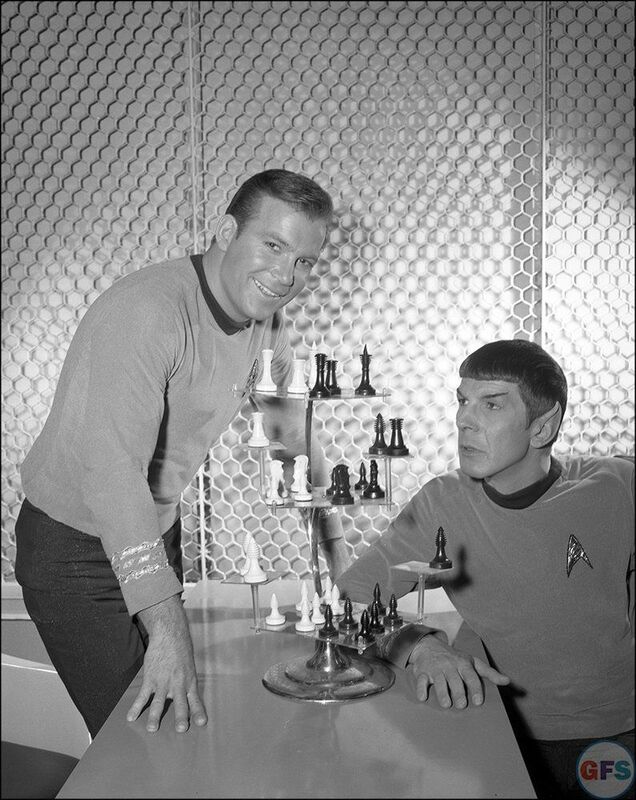 The documentary will explore the lives of both Leonard Nimoy and his iconic Star Trek character, Spock. 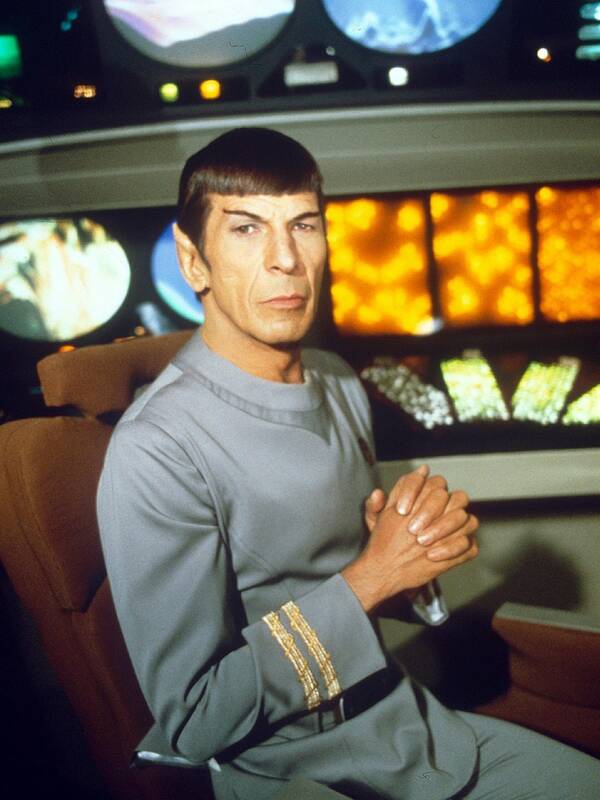 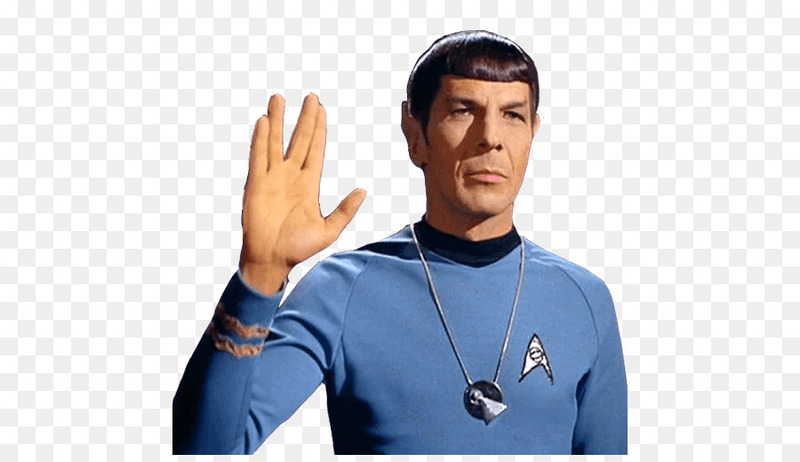 Infographic: A still of Leonard Nimoy in Star Trek.